Sometimes I feel like Shaun at the beginning of the movie Shaun of the Dead, where he’s so distracted by other things going on in his life that he fails to notice that everyone is becoming zombies around him. Sometimes he notices little things, but it’s always peripheral, and doesn’t grab his attention until the zombies are (literally) knocking down his door. That’s how I’ve been feeling about shortbread the past week. Someone will mention it in passing, then I’ll hear a Splendid Table podcast, then I’ll be looking at a news article about Scotland and it’s mentioned. The shortbread is just lurking at the periphery. Until one day when Mr. 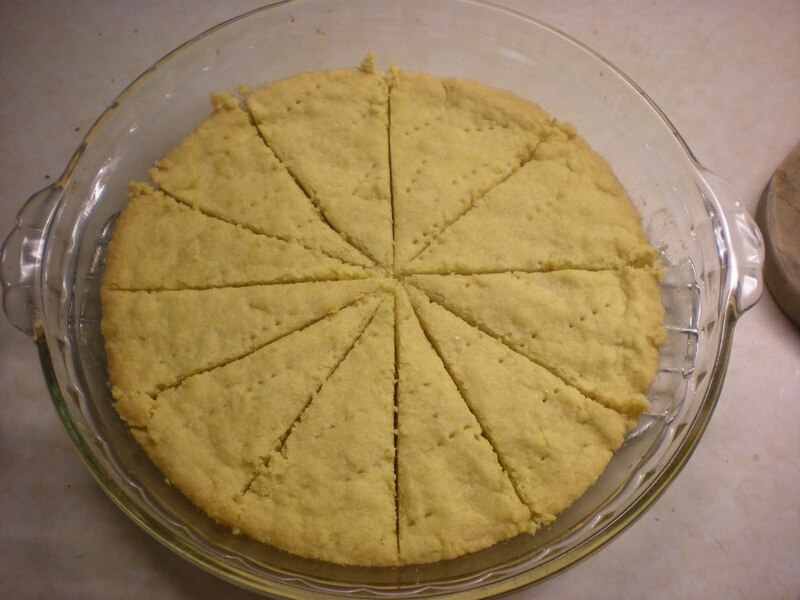 Bread Maiden casually mentions, “you know, you could make shortbread.” He’s much more perceptive than I. And then, because I love Mr. 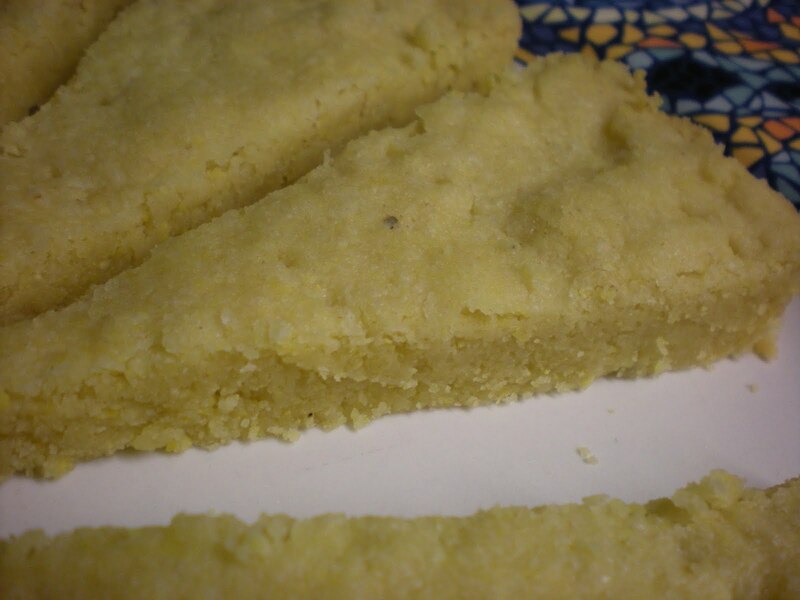 Bread Maiden, I make shortbread. 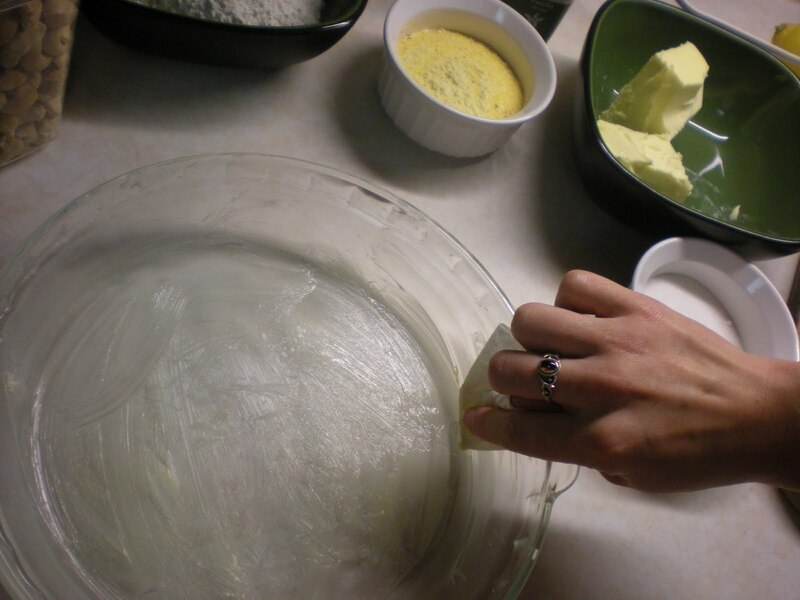 Also, when I make him things like shortbread he gives me jewelry like the ring in the picture. I can’t complain. 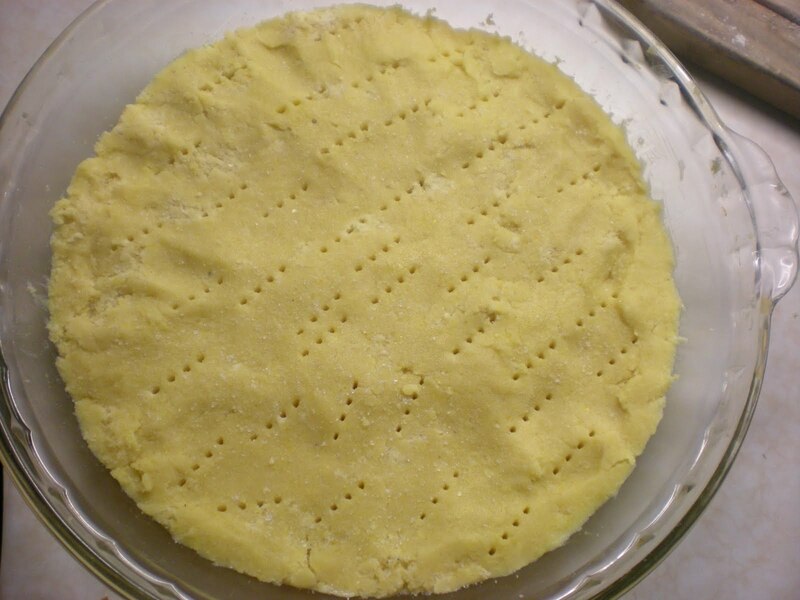 The one thing I did change is I added a bunch more salt, to both the recipe and then I sprinkled it on top of the shortbread before baking it. It moderates the sweetness a bit, which we happen to like. 1. Preheat the oven to 300°F. 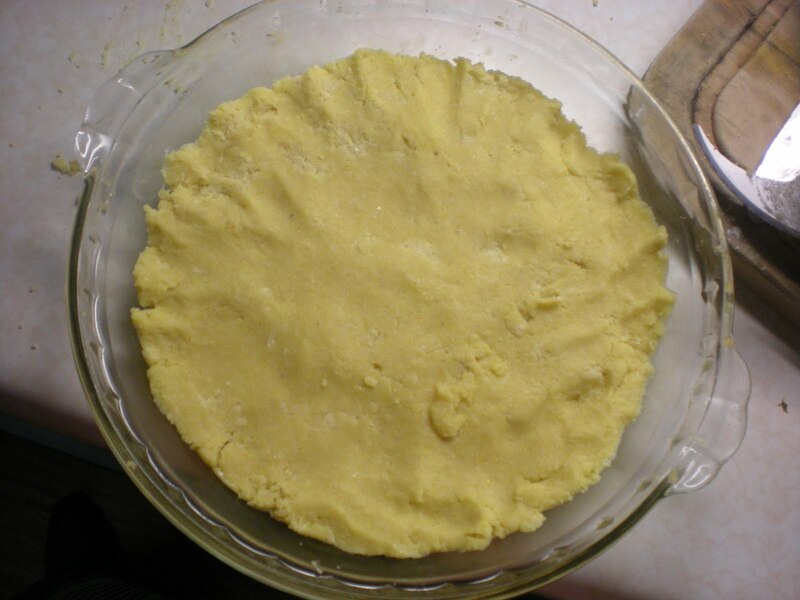 Butter a 9.5″ round glass pie pan. Set aside for now. 2. 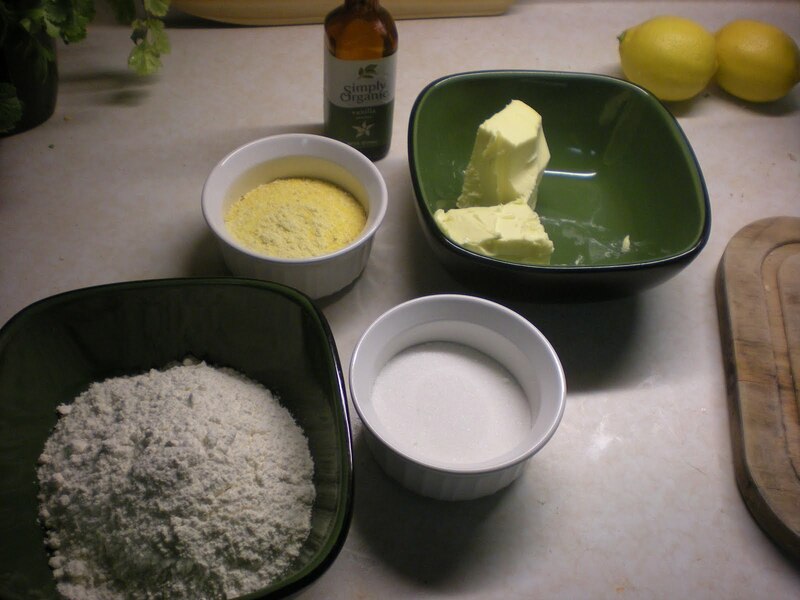 Add about a teaspoon of salt to the flour and whisk together. Set aside. 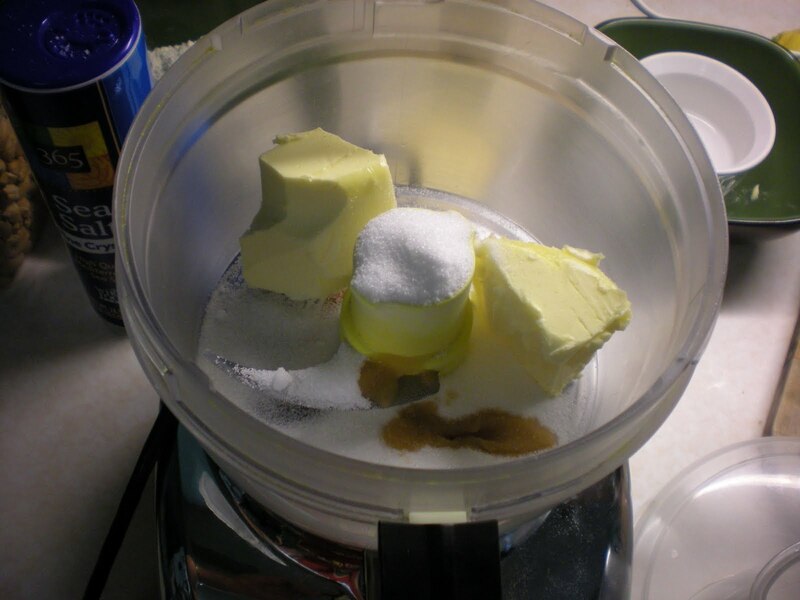 3. cream the butter, sugar, and vanilla extract in the food processor. 4. 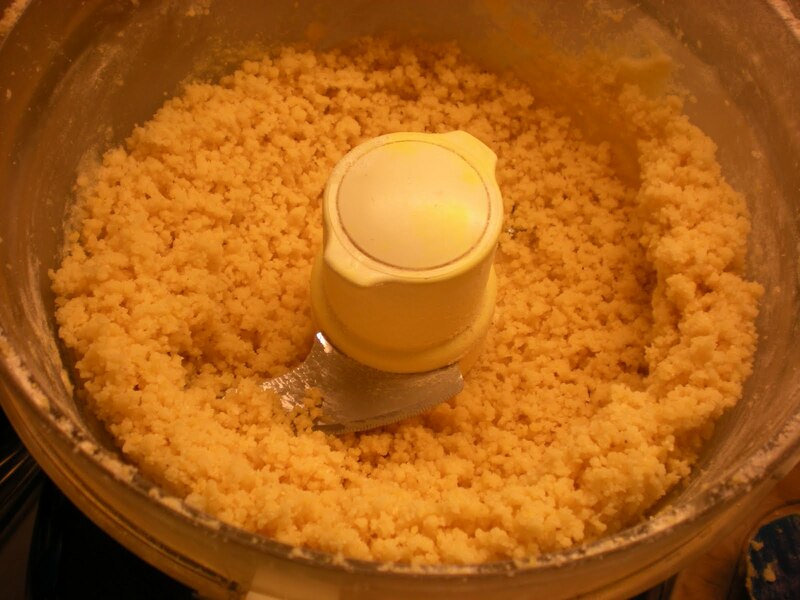 Add the cornmeal and pulse until it’s blended in. 5. Add the flour and salt and pulse until it starts coming together but is still flaky and mostly in small balls (not unlike food processor pie crust). 6. 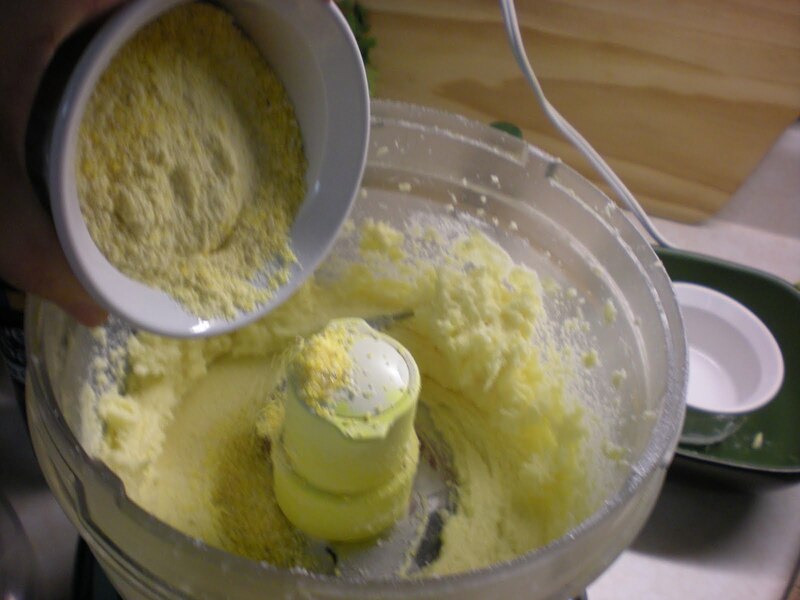 Remove the mixture from the food processor onto a clean surface. Gently form into a ball but don’t worry if it doesn’t come together very well. 7. 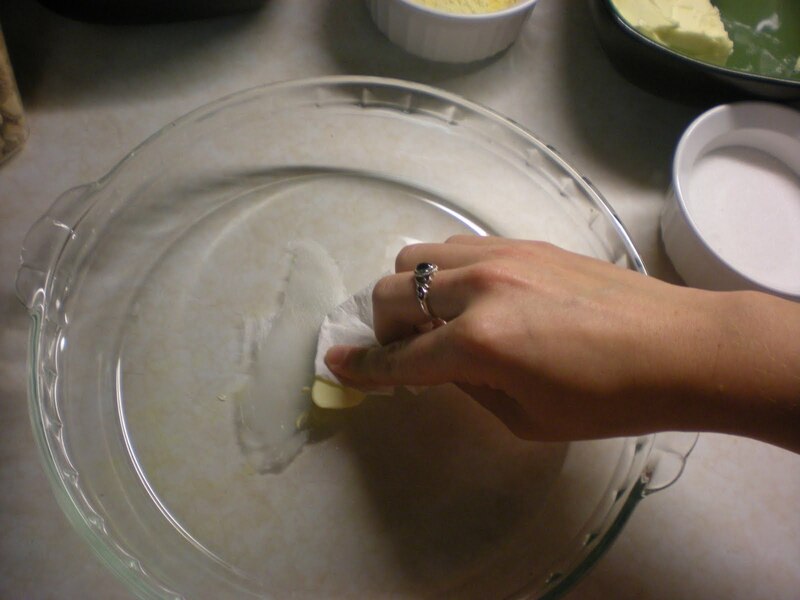 Pat the mixture into the buttered pan so it fills the pan and is flat. 8. Cover with plastic wrap and let sit in your fridge until it’s cooled down a bit, maybe 15 minutes. 9. Take it back out from the fridge and remove the plastic wrap. Flatten out the top and edges a bit, if you need to (I needed to). Poke little holes in the top with a fork and sprinkle with some salt. 10. Put in the oven and bake for 30-40 minutes until golden. Mine definitely took the whole 40 minutes. 11. 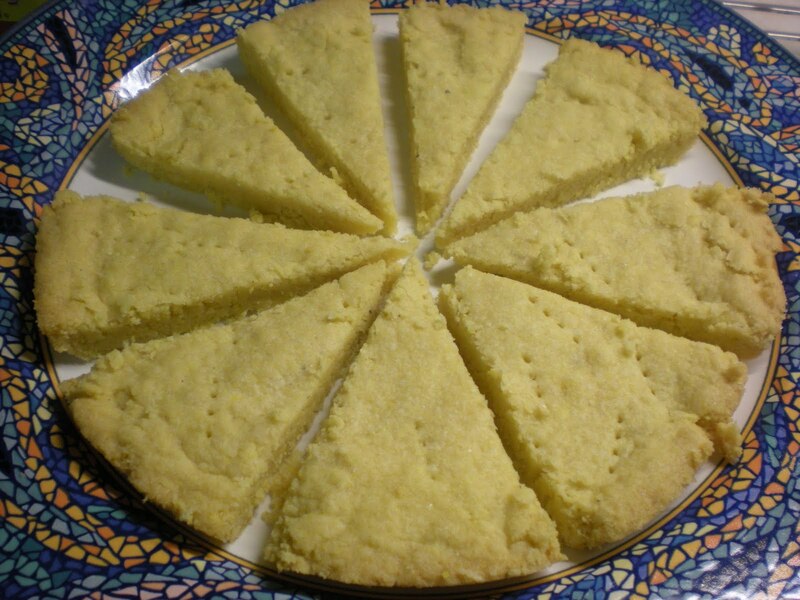 Remove from oven and immediately cut into triangles with a knife. 12. Let it sit until completely cooled. 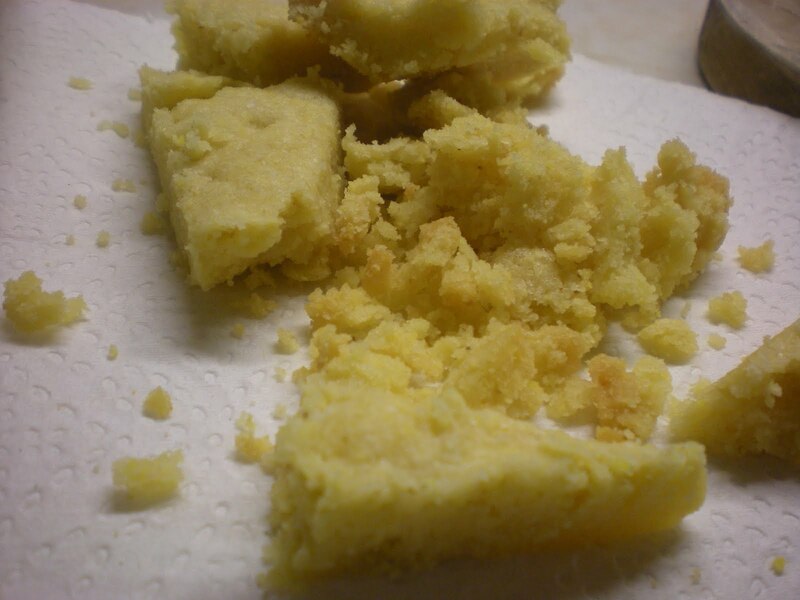 Don’t let the pictures fool you; it’s still really crumbly. 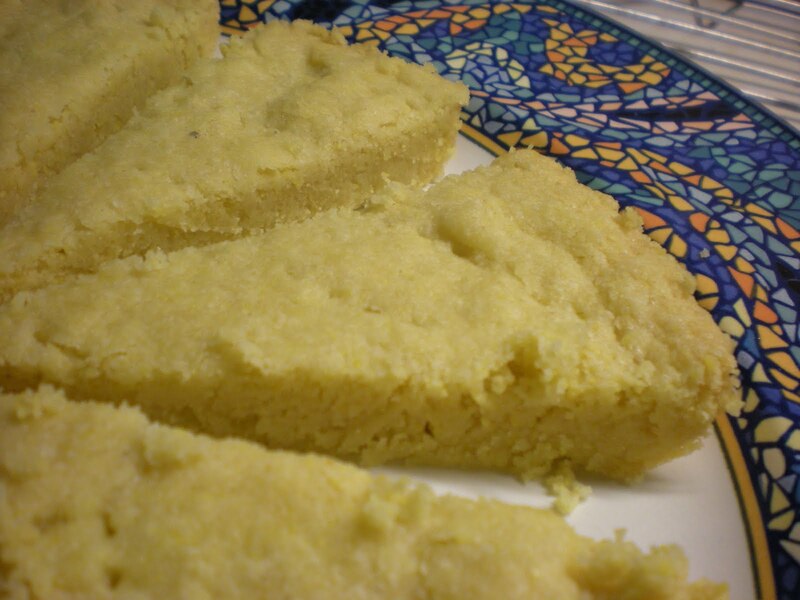 My first few pieces out of the pan were a sacrificial offering to the crumbly shortbread gods. Conclusions? This recipe is so, so yummy. It doesn’t look like much but it is seriously addictive. Success. Go make this! Now! Hey, I rediscovered your blog! When are you coming back to the mid-atlantic? Will you make me some shortbread?